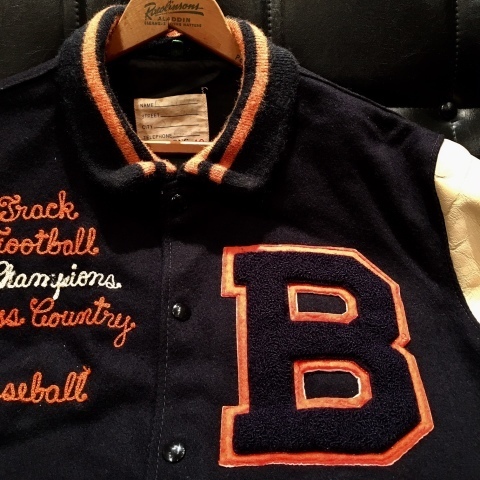 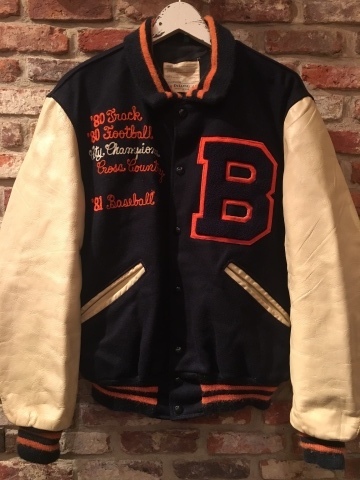 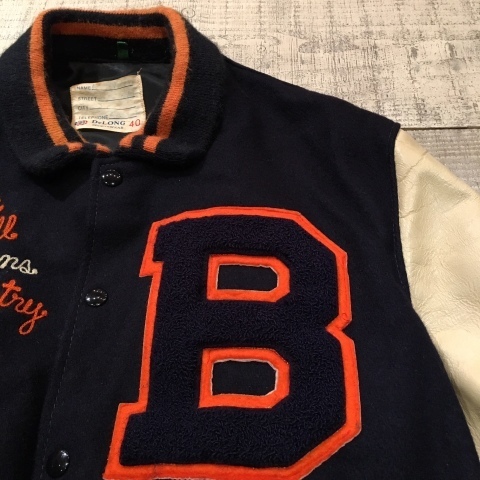 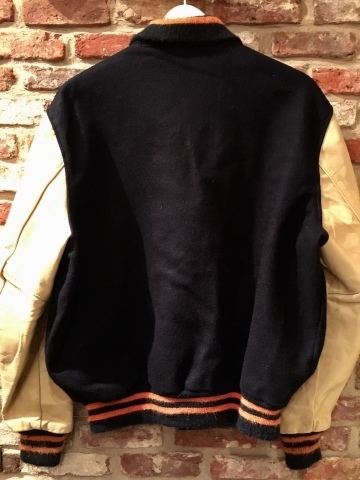 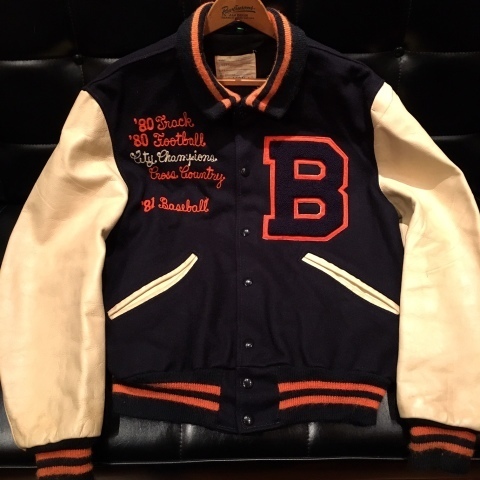 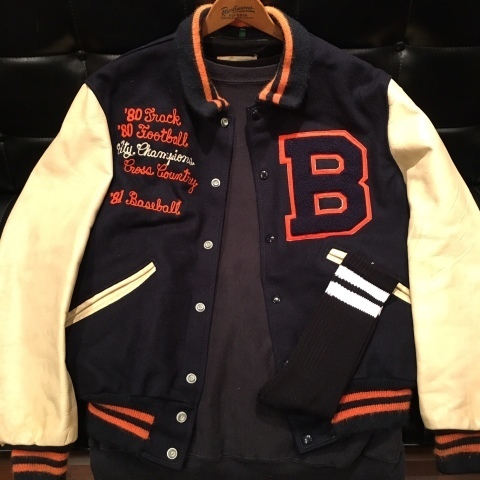 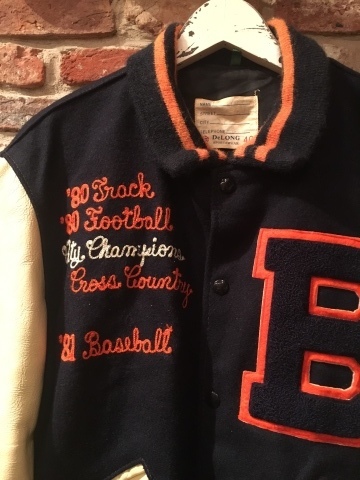 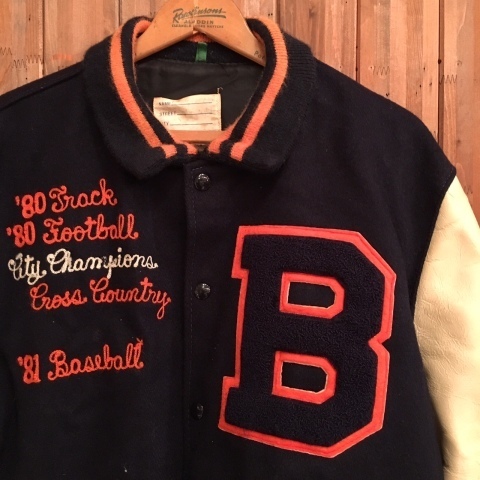 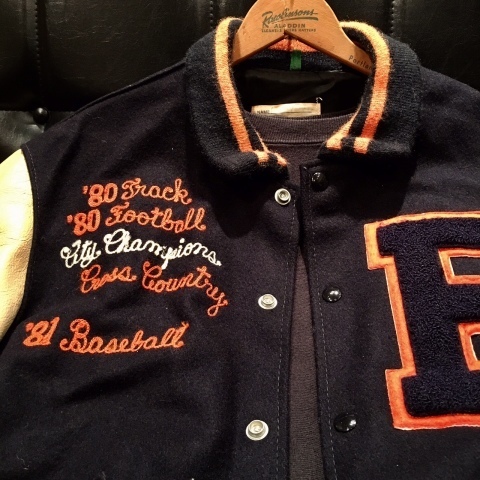 1980-81 " DELONG -SPORTS WEAR- " MELTON×LEATHER - Chain Stitch - OLD VARSITY JACKET . 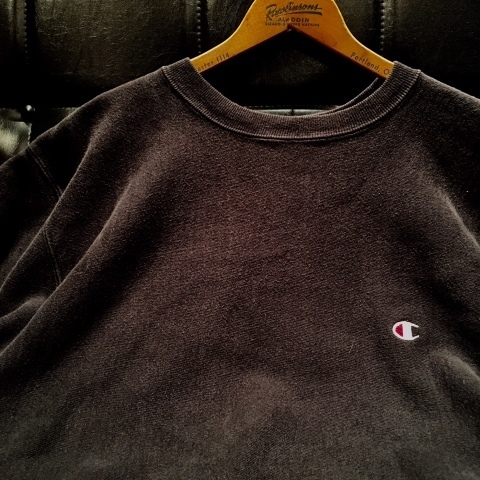 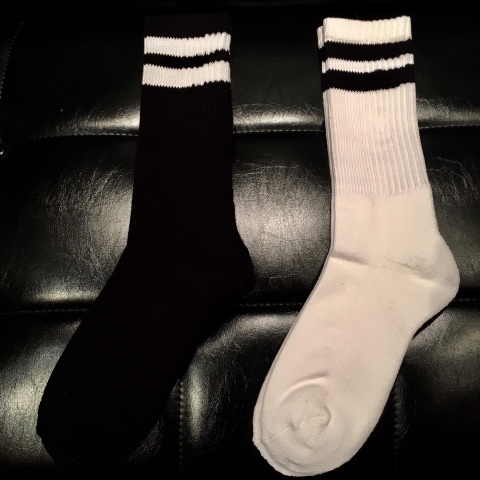 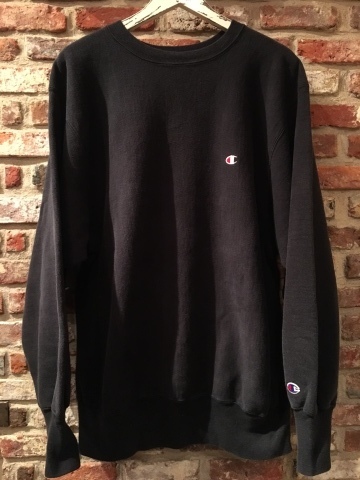 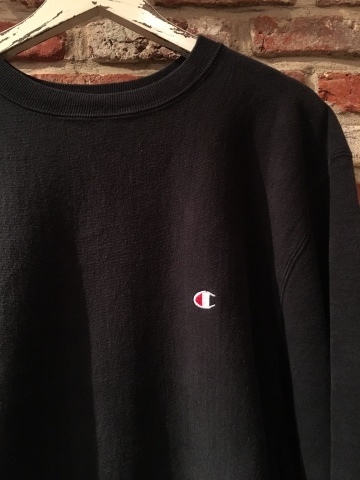 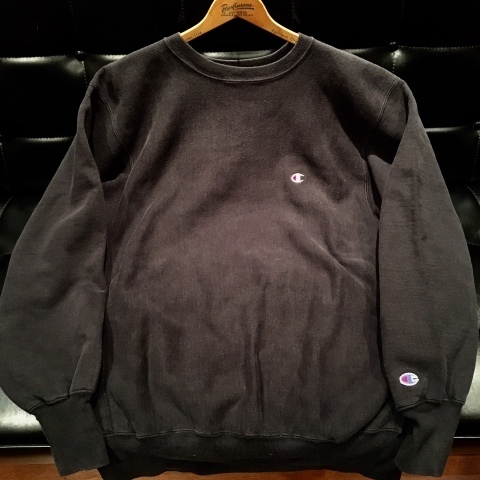 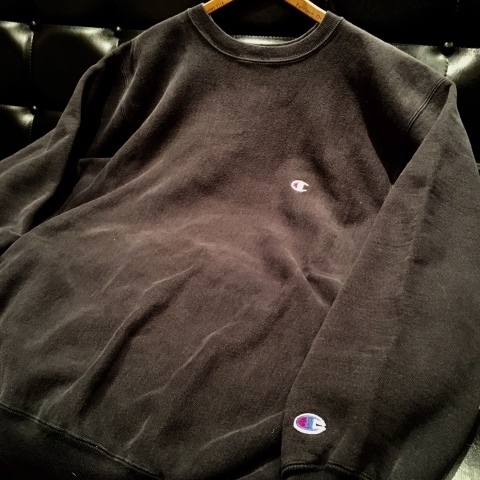 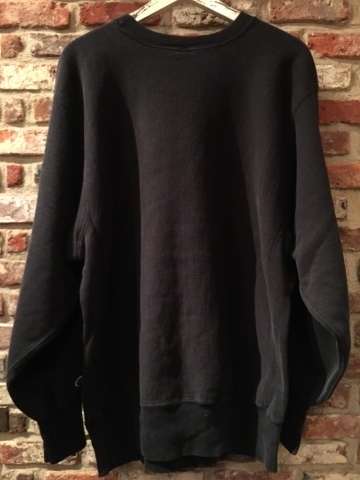 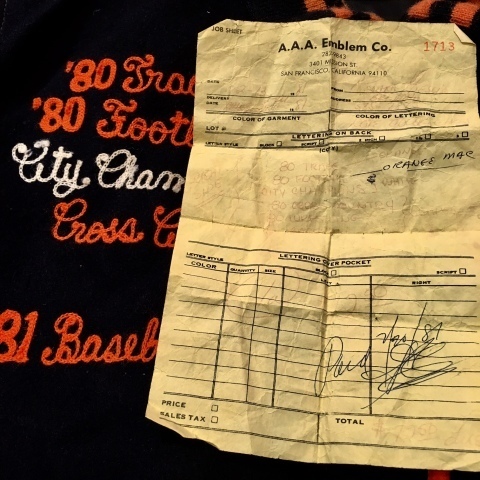 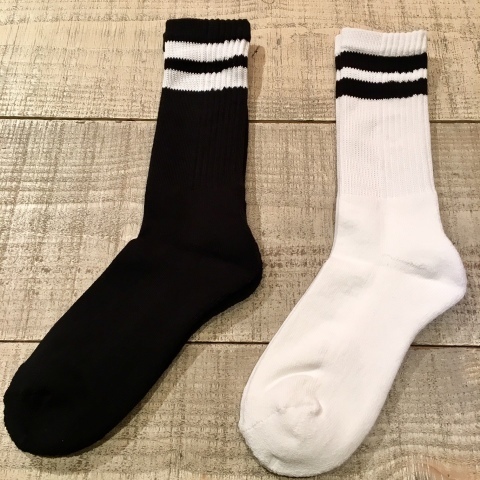 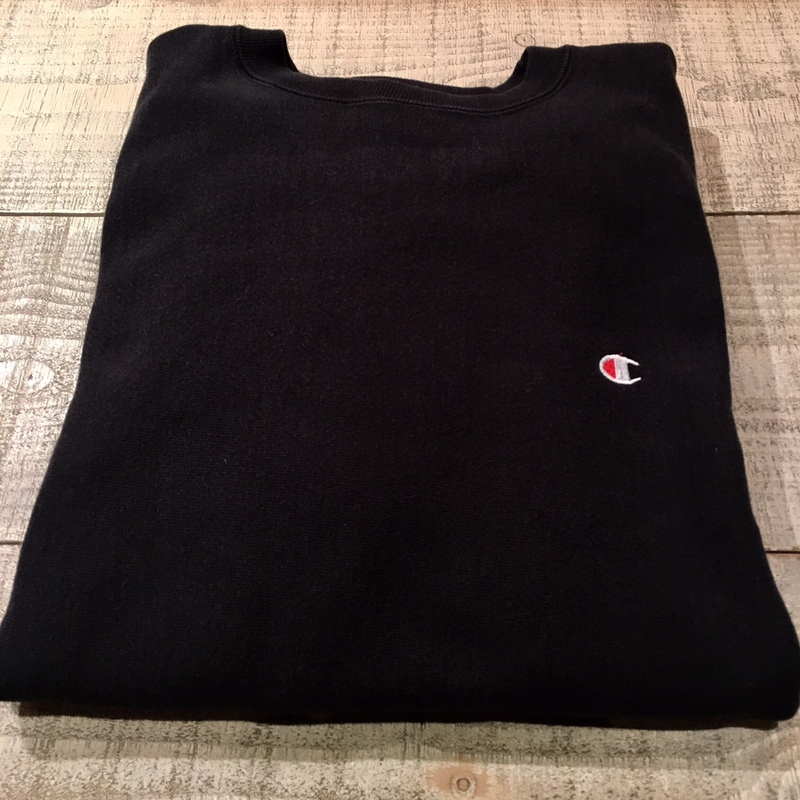 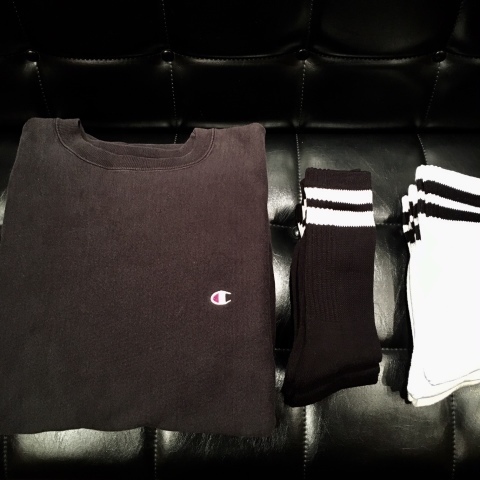 BRAND : 1980-81 " DELONG - SPORTS WEAR - "
CH LOGO C/N SWEAT SHIRTS .
" 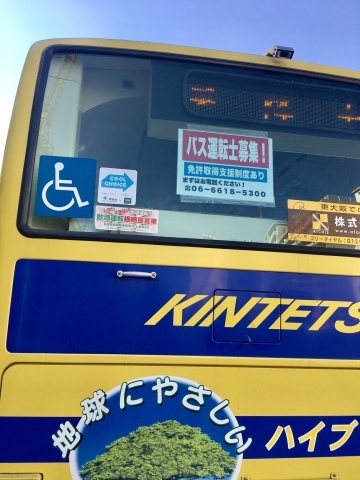 On coming of winter 。。。 "